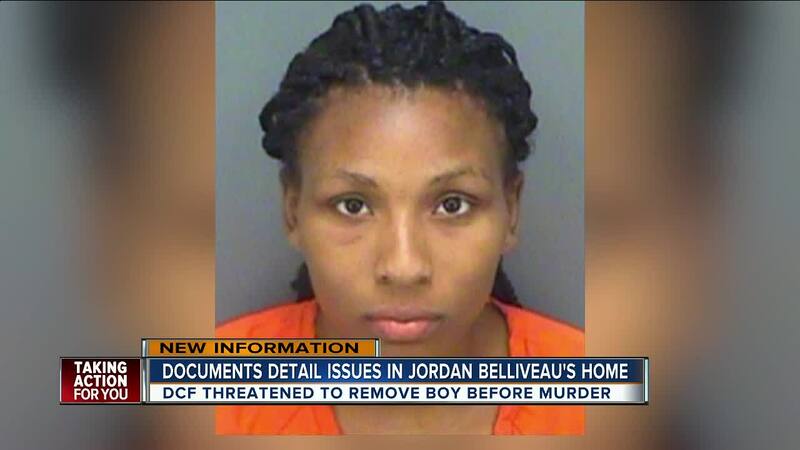 New details have emerged about the last meeting between Charisse Stinson, the mother accused of killing her son, and case managers with the agency Directions for Living regarding 2-year-old Jordan Belliveau. 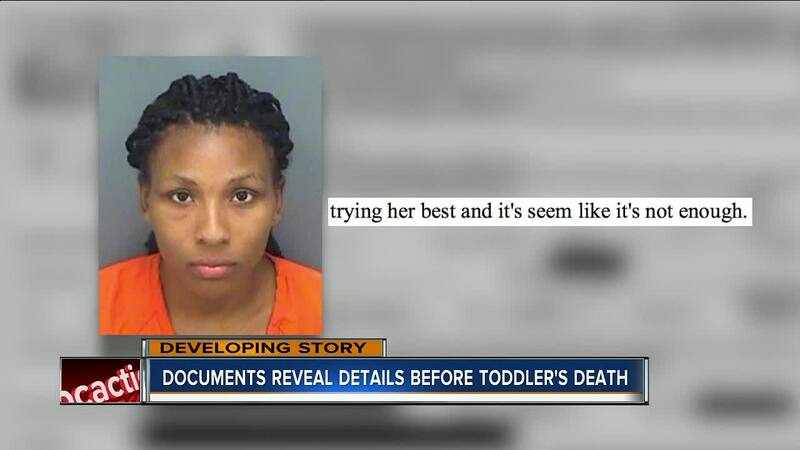 LARGO, Fla. — New details have emerged about the last meeting between Charisse Stinson, the mother accused of killing her son, and case managers with the agency Directions for Living regarding 2-year-old Jordan Belliveau. 1,100 new pages of documents released Wednesday detail how Stinson, who is currently in jail, had a “long talk” with a case manager at her Largo apartment less than 30 hours before she reported her son missing. According to the documents, Stinson was “very emotional” telling a caseworker she was about to be evicted and was nervous about not being able to see her son Jordan if he was moved in with his father, Jordan Belliveau Sr., and paternal grandmother. Stinson also said she did not have a phone and could not afford one when addressing concerns about why case managers were unable to get ahold of her to check on 2-year-old Jordan. According to the documents provided by Eckerd Connects, the case manager told Stinson if she and Jordan Belliveau Sr. didn’t fix the domestic violence issues between them the “child would be removed.” Stinson told the case manager she was working on getting a new apartment but needed help with a down payment. On July 26, Stinson also opened up to a case manager telling her she was still in love with Jordan Belliveau Sr. and that she was concerned “there was another woman” adding that “everything went downhill” after they broke up. A case manager noted that Stinson was forced to sell her furniture because she didn’t have money. Meanwhile, many people in Pinellas County continue to push for justice for 2-year-old Jordan. A Change.org petition seeks to ensure other children in foster care are not reunified with their parents if there is a recent history of domestic abuse between the parents and if the child is in immediate danger. Jordan Belliveau’s disappearance set off a statewide amber alert. Largo Police Officers say Stinson lied about the whereabouts of her son. She originally told detectives that she and her son accepted a ride from a stranger named “Antwan” and that the man knocked her out and left her in Largo Central Park then kidnapped her son. Stinson later confessed she hit Jordan, knocking him into a wall. 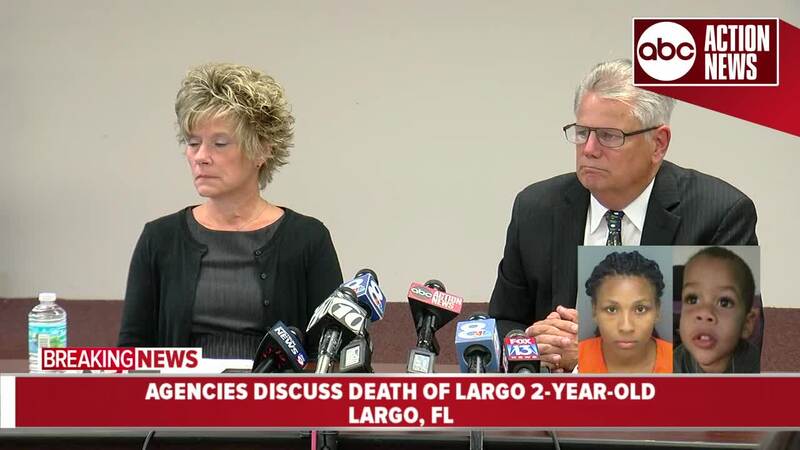 The 2-year-old suffered from seizures, and according to Largo Police, instead of seeking medical help Stinson carried her son’s body to a wooded area near the Largo Sports Complex and left him. In the letter, Undestad encourages people to become foster parents or guardians ad litem volunteers in lieu of Jordan’s case.